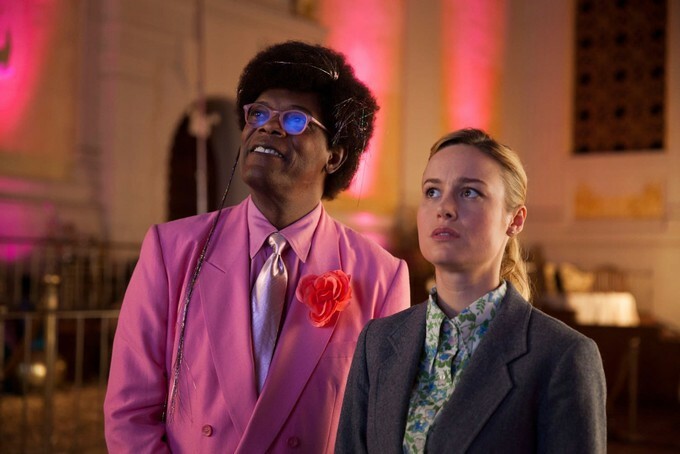 Netflix released a trailer for "UNICORN STORE" a new film directed by Captain Marvel, Oops! I mean "UNICORN STORE" directed by Brie Larson. Most everyone knows Brie as an actress in over 58 projects listed on IMDB, however, she is also a director. "UNICORN STORE" will be Larson's feature directorial debut, but she has directed two short films the first in 2012 "The Arm" and the second in 2013 "Weighting." Brie not only is directing the "UNICORN STORE" but also is tackling the main role of 'Kit' who receives a "mysterious invitation that would fulfill her childhood dreams," a store that seems to grants one happiness. Here she meets "The Salesman" (Samuel L. Jackson). That's right motherf***ing, Samuel L. Jackson! Nick Fury & Captain Marvel are working together again! Here is the trailer for Brie Larson's "UNICORN STORE" courtesy of the almighty Netflix! "UNICORN STORE" is set to sparkle its way into homes on April 5th via Netflix. What do all of you out there in cyberspace think of the trailer? I am willing to give it a watch. 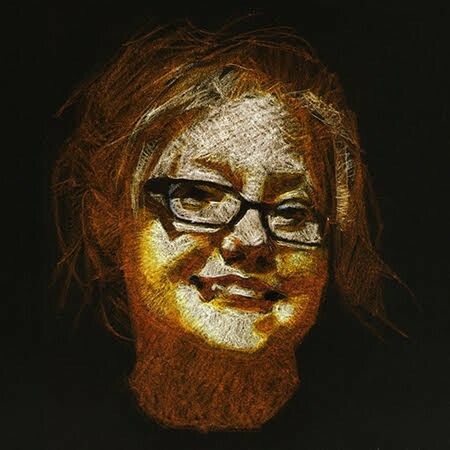 I am a painter so any films involving you know artsy, creative characters I will give a watch. Also, I enjoyed the trailer it looks like it could be a fun film with some magical moments.